Publicists for up and coming Brisbane outfit Adventure Land have compared their music to that of Irish outfit The Script and US band The Fray. It’c certainly not hard to hear why they’ve made the comparisons on the band’s just-released single ‘Put Your Money Where Your Mouth Is’. We absolutely love the softness of Sam’s vocals on this; a single that’s assured, incredibly addictive and totally perfect for radio play, suggesting that it might not be long before we see Adventure Land following fellow Brisbane outfit Sheppard onto not only stages here in Australia, but across the world. 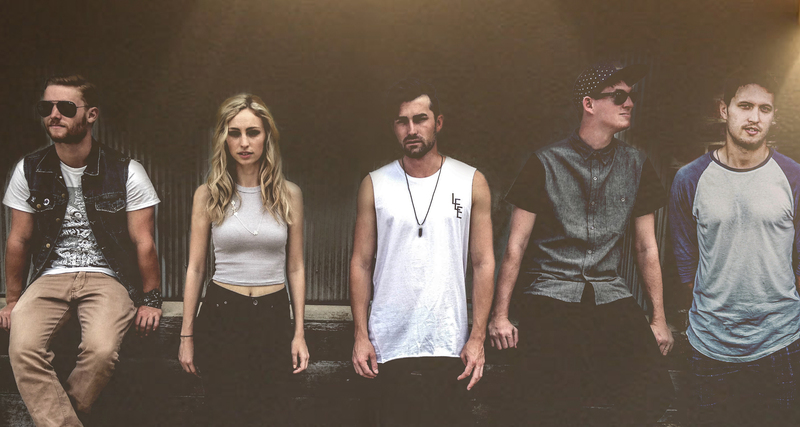 Catch Adventure Land launching the new single with a gig at The Zoo in Brisbane on Saturday April 11.